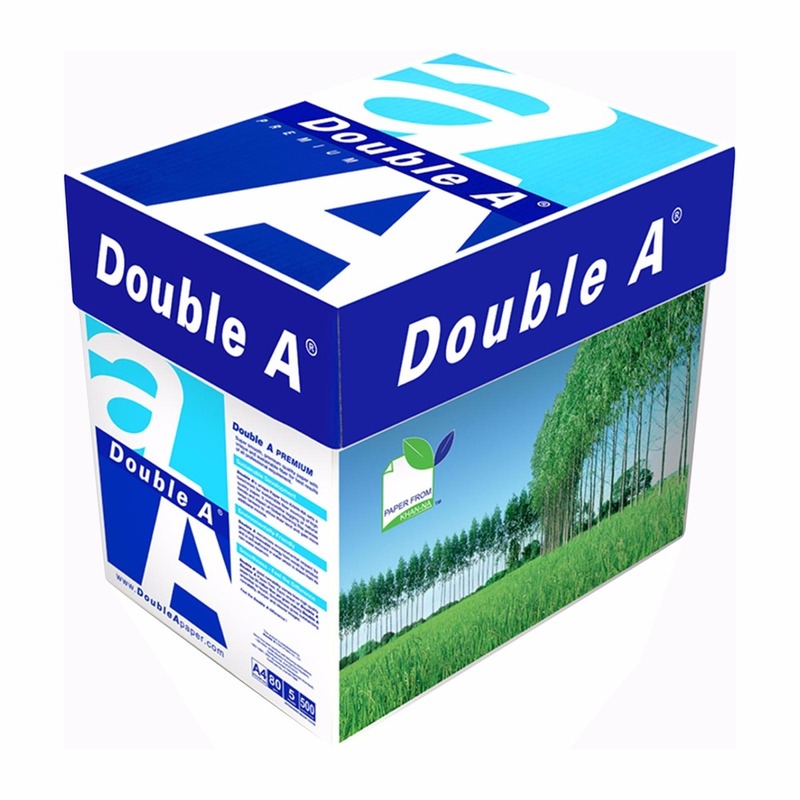 Double A quality to run smoother. 500 sheets per ream. Certified to ISO 14001 Environmental Standards and ISO 9001.